With many airlines, changing to an earlier flight for free is a privilege reserved for top-tier frequent flyers or those travelling on the most expensive flexible airfares: but with British Airways, most travellers jetting within the UK and Europe can actually switch flights on the day of travel at no cost. After all, nobody wants to be sitting around an airport when there’s business to be done or a bed to fly back to, so here’s what you need to know to swap your seat on a short British Airways flight for an earlier departure. British Airways same-day flight changes: who’s eligible? When travelling domestically within the UK or taking a flight between the UK and another European destination, passengers booked on any paid business class fare are eligible for free same-day flight changes, as are economy travellers on paid Plus and Plus Flex tickets. Only economy Basic fares – cut-price tickets without checked baggage – are excluded from complimentary same-day flight changes, so as a rule, if you’re travelling on a paid fare in ‘Club Europe’ business class or ‘Euro Traveller’ economy, and you have checked baggage included on your booking, you’re eligible. If you know your plans may change when booking your flight, you can confirm your availability for ‘fly ahead’ on the British Airways website during the booking process, under the “Your ticket conditions – changes to your ticket” heading once a flight has been selected but before entering any passenger or payment details. 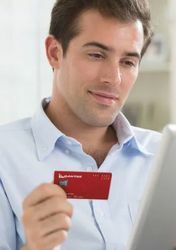 However, passengers who booked their journey using frequent flyer points, either through BA Executive Club / Avios or partner programs like Qantas Frequent Flyer, are not eligible for free same-day flight changes, nor are passengers who have upgraded their flight using money or miles. As with many airlines, British Airways may occasionally allow passengers to take an earlier flight when disruptions are expected later in the day like severe weather, but in all other circumstances, the rules above will apply. Free same-day flight changes aren’t offered on longer routes such Singapore-London, where business class is sold as ‘Club World’ and economy is ‘World Traveller’ and even the most flexible tickets require travellers to cover any price difference when changing flights. As the title suggest, such complimentary flight changes can only be made on the day of travel – not the night before – and must be finalised at least one hour prior to your original flight’s scheduled departure time. Your new flight also needs to be on the same route as the original and between the same airports, so you can’t swap a London-Rome flight for London-Paris ticket, for example. You also need to depart from and arrive into the same airports at each city, so if you originally booked a flight from London Heathrow to Milan’s Malpensa Airport, you can’t change to fly from Heathrow to Milan’s Linate Airport, or from London City to Malpensa. Along those same lines, you also can’t change your non-stop flight to a journey with a connecting point, even if it would get you to your destination faster. For example, a non-stop flight from London City Airport to Florence can’t be changed to a journey from London City to Manchester, then Manchester to Florence. Finally, you can’t change to an earlier flight if you have already checked-in for your original departure. This includes using online and mobile check-in, so if your plans may change, hold off from checking-in until you know when you’d like to fly. Assuming your itinerary ticks the boxes and there’s an earlier British Airways flight on the same day with seats still available in the same cabin as your original, you can use the British Airways website or mobile app to make your request, via the ‘manage my booking’ section. 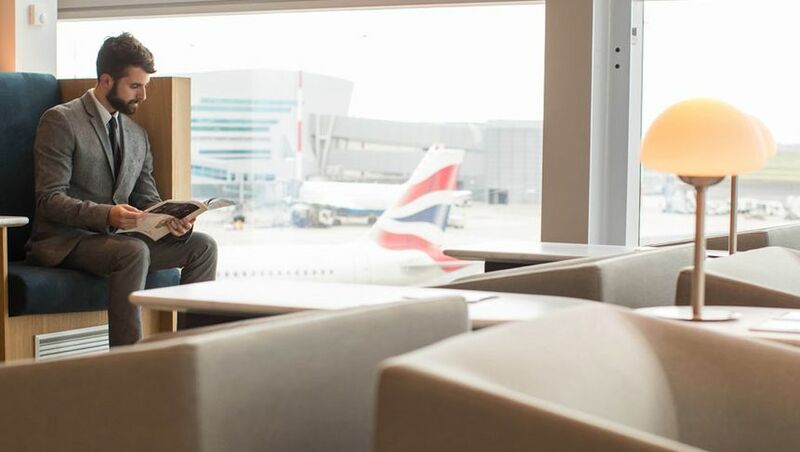 Remember, because these flight changes need to be finalised at least one hour before your original flight, and aren’t available to passengers who have already checked-in, you won’t be able to ask for a same-day flight change at British Airways’ lounges. While you may be able to secure a flight change at airport check-in, it’s easiest to do this via the app or website before arriving at the airport – and of course, once any new flight has been confirmed, you’ll be able to complete online check-in or head straight to the check-in area at the airport as normal. Just be mindful that when changing your flight online or via the British Airways app, you may be presented with flight options that are not covered by this policy, where a fee may be payable for the change. However, flights offered as free changes will display a price of £0 (or zero cost in another country’s local currency), whereas those that are outside this policy will show a change fee, for which payment will be collected before any change is finalised. As one last tip, if you’re having trouble making your change online or via the mobile app, you could switching flights by calling British Airways on the day of travel – that’s +44 344 493 0787 within the UK – although telephone assistance fees may apply if the change was available online. Thanks! Just stumbled on your article and I have a BA flight tomorrow I want to change! Comment on "How to change to an earlier British Airways flight at no cost"